40 Years ExperienceWith 40 years of experience, you know our services will be carried out with safe hands. Professional EquipmentWith the latest industry equipment, all alterations and repairs will be of the highest standard. A Range of ServicesWhether you want your jeans altered, or a bridesmaids dress fitted, we can do it. Welcome to the Sew & Stitch Ltd website. Give us a call on 07766 064 230, email Jackie@farnboroughsewandstitch.co.uk or visit us at 69, Giffard Drive, Farnborough, GU14 8PZ. My name is Jackie and I founded Sew and Stitch Ltd in 2000. Combining 40 years of experience with professional machinery, a high level of quality in all alterations and repairs is ensured. 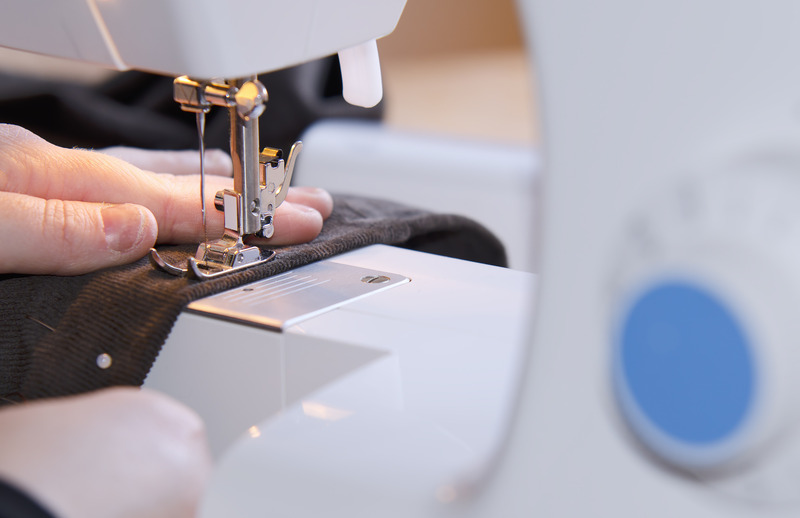 Whether you want jeans or dresses shortened, trousers tapered or tailored curtains, Sew and Stitch is the company for you.